They say that dogs are man's best friend. Everywhere you go, there are people walking their dogs, laughing as they chase at squirrels, throwing balls for their pooches to go fetch. So why not find out where to adopt a dog so you can get yourself a best friend! 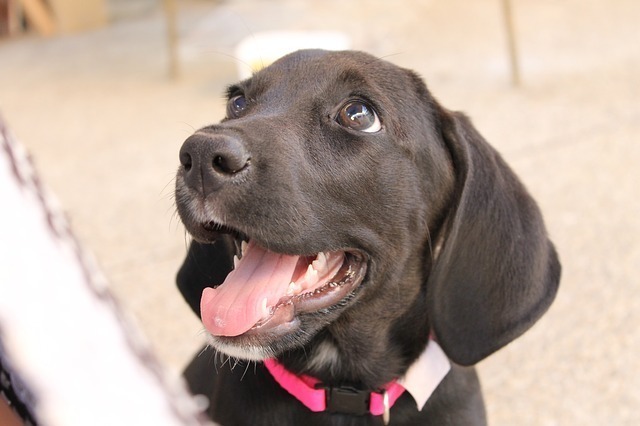 Do You Want To Find Out Where To Adopt a Dog? ​What Else To Consider When Adopting? 1. Do you have a home large enough for a pet? Some apartments are not suitable for animals because they are too small. ​2. Are you allowed to have pets? 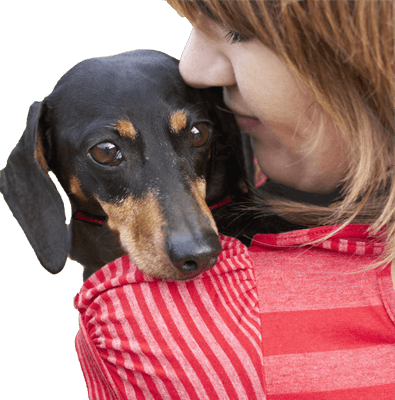 If you have a landlord that refuses the option of pet-ownership, it is much better to find out now rather than after you have gone and adopted yourself a dog! ​3. Are you allergic to pet dander or fur? Getting an allergy test by your physician is advisable if you find your eyes itchy or your throat scratchy at the homes of friends who have pets. 4. Are you home enough for a pet to keep from feeling lonely? If you work 12-hour days and would not be able to come home at lunch for a quick walk and bathroom break, having a dog may not be advisable at this point in your life. There will be time in the future for you to get a dog and to give him or her all the love and care possible! Any of these circumstances can provide issues to pet ownership. Making sure that you and your pet are going to enjoy hanging out with each other as much as possible is the first step to being sure that dog ownership is right for you. Okay, so the decision has been made - you have the right apartment, the right job, the big yard, and the absence of allergies. Time to get yourself a dog! But where to start? First off, look into where you can go to adopt a pet. 2. Look up shelters or adoption places in your local area and a few that are in surrounding areas that you would be able to drive to. 3. Check out each of those places with a phone call and an in-person visit if possible. Checking out the cleanliness of the area and the health of the dogs in each kennel is smart. You want to make sure that the dog you pick out is coming from a clean and healthy shop. ​Even if you have decided that you want a dog, you will still have to make some considerations. You get to determine which puppy or dog you want out of all the little guys that are kept at adoption centers. Whatever color you want, type of dog, length of fur you want, there will be an option for you that is ready to be adopted. ​So get started! Now that you know where to adopt a dog, you can get to it and get yourself a best friend of your very own!